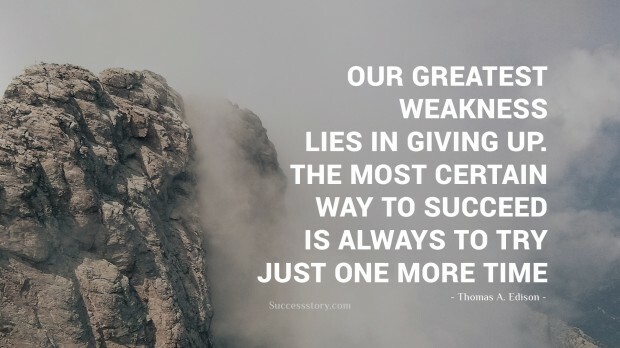 Thomas A. Edison’s quotes contain a lot of wisdom, encouragement, and motivation, making them popular around the world. He was an American inventor and businessman best known for inventing the motion picture camera and the electric light bulb. His inventions became some of the most significant in history, and are an integral part of modern civilization. They continue to affect billions of people the world over, making Edison one of the most influential inventors ever. 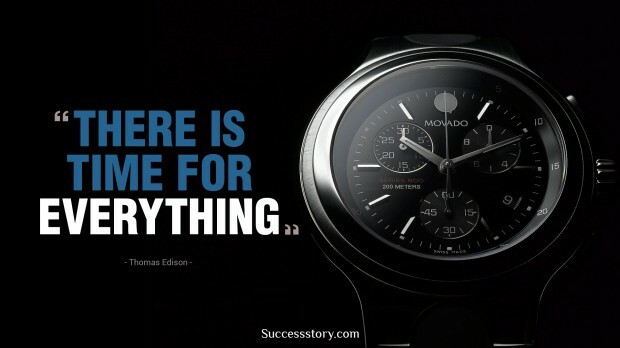 "There is a time for everything"
"I have not failed. I've just found 10000 ways that won't work"
"Your worth consists in what you are and not in what you have"
"Many of lifes failures are people who did not realize how close they were to success when they gave up." His enduring legacy did not come easily, however. Thomas A. Edison, according to his biography, had to overcome a hearing impairment during his childhood. He also had to sell newspapers to supplement the family income when his father’s business declined. Despite these early difficulties, he went on to establish successful businesses and to build a high profile career as an inventor. 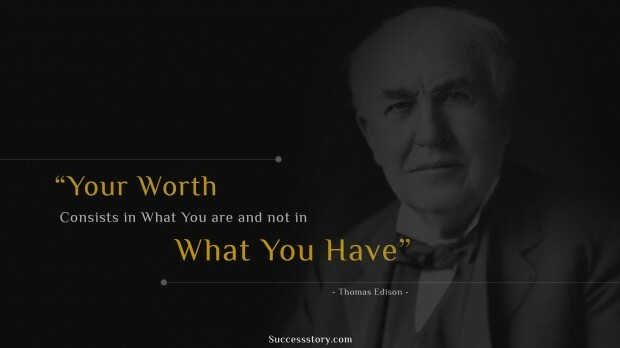 Thomas A. Edison’s quotes are popular across the world, and have been translated to many languages including Hindi. His great thoughts have been well preserved, as has been his legacy. He urged people not to give in to failure, saying that success may be close. 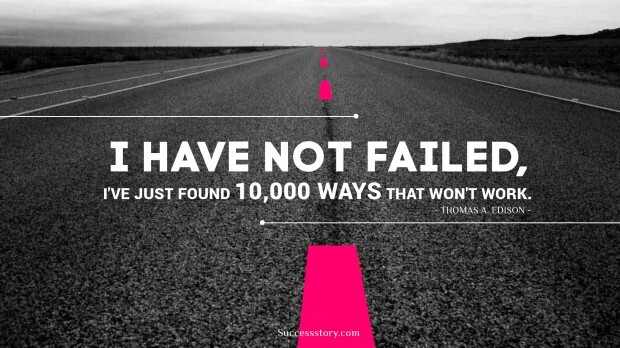 In his lighthearted view, failure can be seen as a way that won’t work, hence encouraging people to keep trying in different ways. He encouraged hard work above all, noting that we should not be afraid to work. 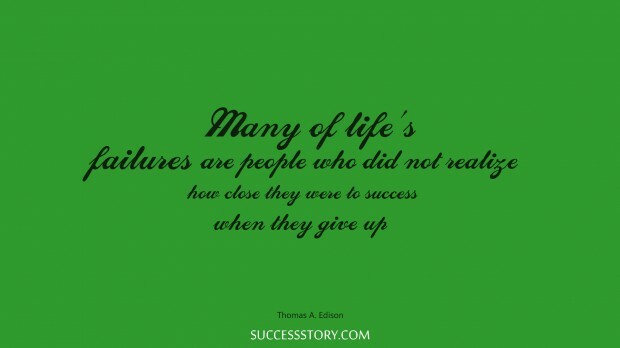 Thomas A. Edison is therefore an enduring example of not giving up even in the face of challenges.